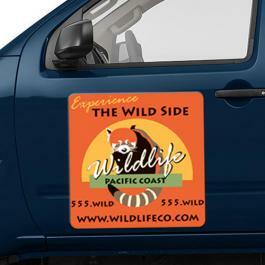 A 24 x 24 round corners custom magnetic full color car and truck signs can be sought by advertisers who wish to announce their brand information in a grand way. This magnetic sticker can be utilized by all advertisers who wish to gain easy attention with minimum efforts against a payment $68-$21. 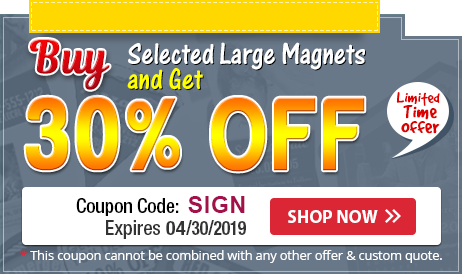 Advertisers who wish to slash down their marketing budget can always order this magnet in large numbers. Product Size: 24 in. x 24 in.